dakimakura pillow is here for you. 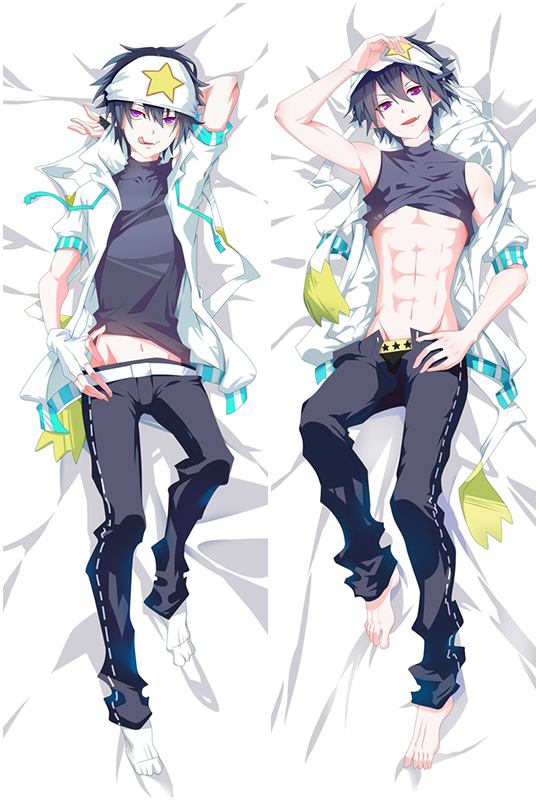 dakimakura pillow is here for you. Four types of dakimakura fabrics are skin-friendly, and 3D Breasts can bring you different sense of touch. You'll also enjoy fast shipping worldwide. Coosfly has the Luo Tianyi Anime Dakimakura Character Body Pillow to help you rest easier every night. Adopted the finest pillow-friendly cover with HD printing, it's super smooth and soft. Find Emilia waifu pillow in a number of designs to add some different style to your home. Easy Money Back Guarantee! The Super soft feeling of this New Luo Tianyi-vocaloid Dakimakura ensures that you have a comfortable night's sleep with your favorite character. Fast shipping are provided in Coosfly, you can receive your beloved waifu within a week now. New Vocaloid Luo Tianyi Anime Dakimakura comes with High Definition, which makes her look more vivid on the body pillow. If you haven't owned one before, try this time and you will fall in love with our high quality Luo Tianyi Waifu Pillow. Package will be shipped within 2 work days after you place the order. The New Luo Tianyi Dakimakura Body Pillow comes with soft and comfortable fabric. If you are looking for the best fabric of dakimakura, 2 Way Tricot is highly recommended. Because of its texture, good durability and super soft feel ( just like lingerie items). Take your waifu home now! New Luo Tianyi Body Pillow Covers Anime, Peach Skin, Super Soft Velvet, Smooth Knit and two-way tricot four types of dakimakura fabrics are provided. You could choose the different size and different kind of 3D breasts as you like. 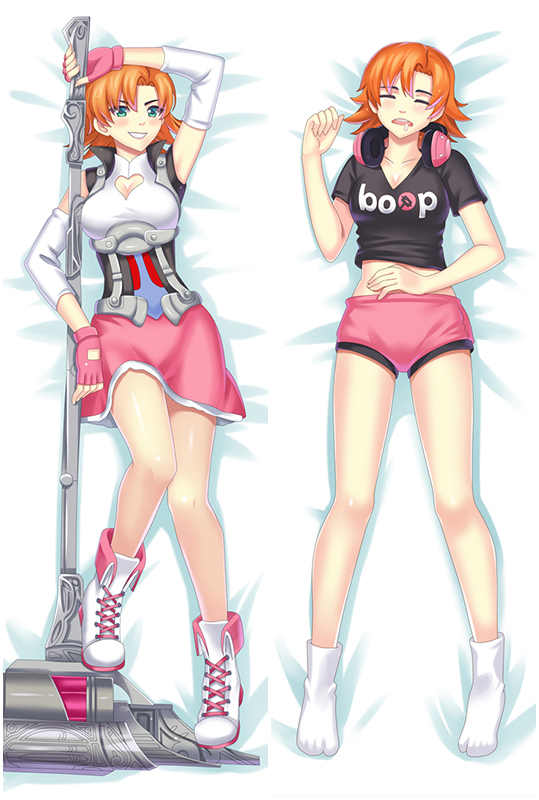 Buy anime dakimakura pillow and Custom anime dakimakura pillow at best shop coosfly.